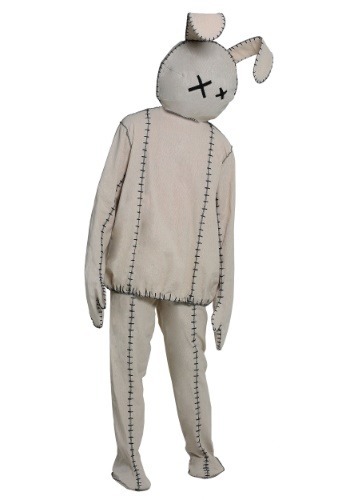 We have adorable Easter bunny costumes, which are worth every penny that you spend. 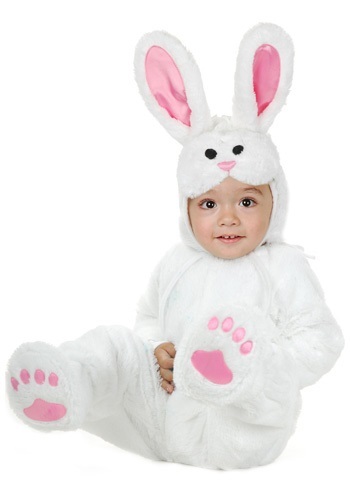 Fluffy bunny costumes add fun to any party and will make anyone look cute. 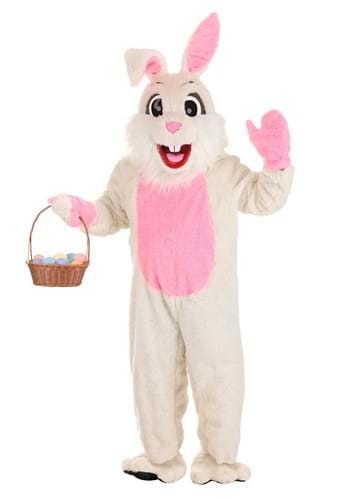 Our fabulous range of Easter bunny costumes include Women’s white rabbit costume, Little spring bunny costume, Baby blue bunny costume, Baby pink bunny costume, White adult Easter bunny mascot with yellow vest costume, adult white rabbit costume, among many other bunny costumes. The costumes have a plush and soft feel and have attached head pieces, bow ties and other accessories depending upon the design. 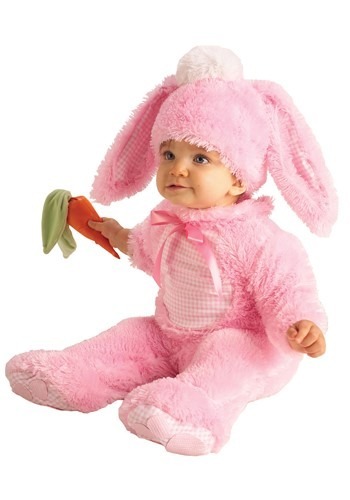 We have cute bunny costumes for babies as well as adults. They have a magical charm which will make your little baby cuter than ever. 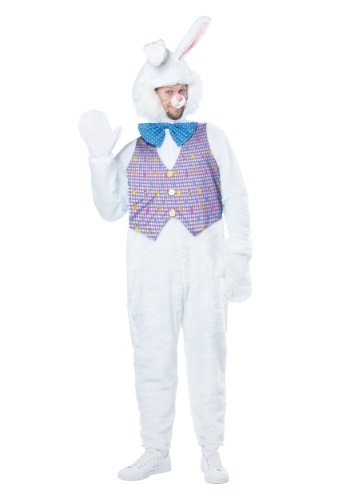 Browse through our collection of Easter bunny costumes to see your options. Easter is a wonderful holiday that is filled with fun and merriment and can be enjoyed by people of all ages. It involves an Easter bunny that has gone around hiding chocolate eggs and little toy or candy chicks. 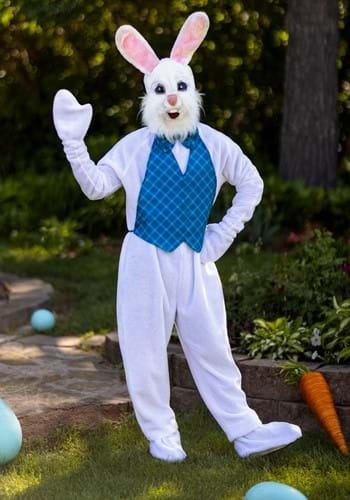 A true Easter is empty without unique costumes designed to be funky and appealing to individuals. Proper Easter theme outfits that are suitable for adults and children must be selected. 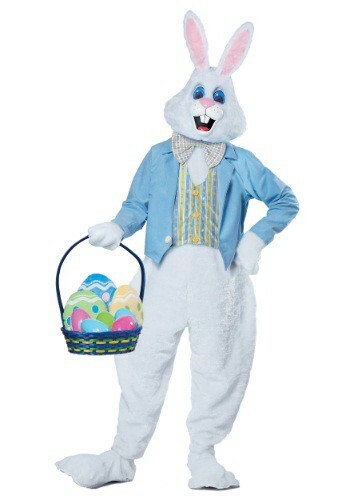 We offer a variety of Easter costumes that help to create a fun filled party that can meet your needs. For instance an adult might come dressed in one of our plush bunny deluxe mascot adult costume, which is fun and interesting at a party. Each of our costumes are designed to be unique as well as innovative. They are guaranteed to make your party successful. 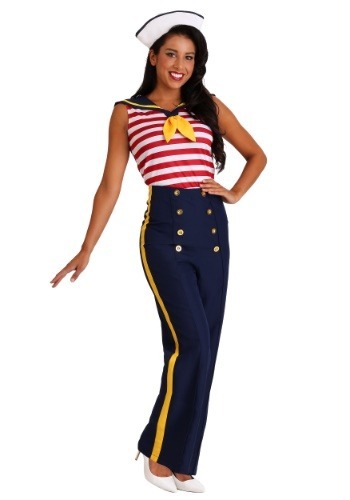 Our partner’s costumes are comfortable and come in various sizes in accordance with the wishes of our customers. We believe in the highest levels of commitment and satisfaction towards the needs of our customers. 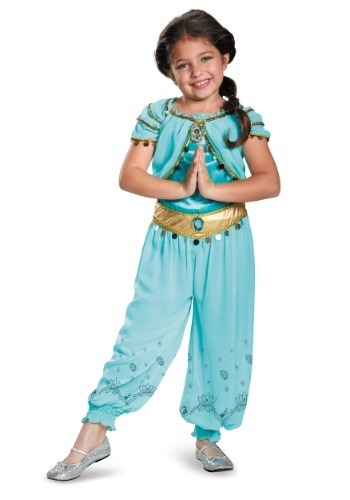 We have all sorts of costumes that can be available in different colors and shapes. 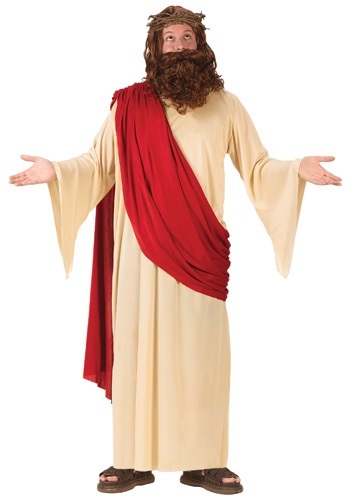 We offer unique costumes that are in accordance with the way that Easter will be celebrated. There is even adorable Little Lamb, chicken, and pink bunny costumes for your toddler or infant. 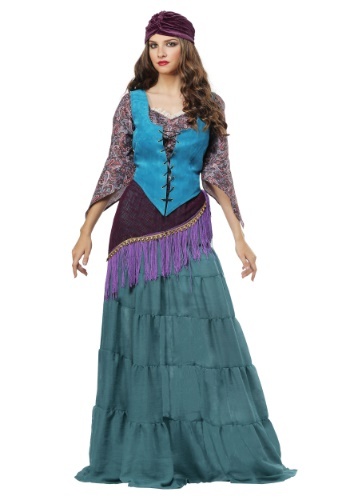 These costumes are carefully stitched and prepared by a team of experts. Each costume has a considerable life, which means that it can be reused again and again. 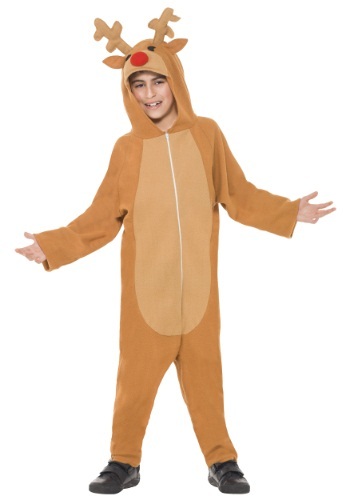 This helps to make the costumes very popular because they can be cost effective. 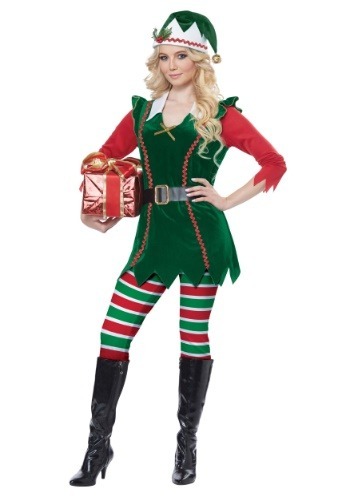 The costumes are affordable as they are designed to meet the needs of customers depending upon their budgets. Our core philosophy is to serve our customers by providing them with the best available solution that why all our partners websites offer great shipping options to Canada. We believe in determination and dedication that can help us to attain success in the long term. Moreover, we are concerned about creating long-term partnerships. Our holistic approach means that we continue to find new ways to improve our customer services. Additionally, we believe that it is critical for us to offer unique products each year with new costumes designs. 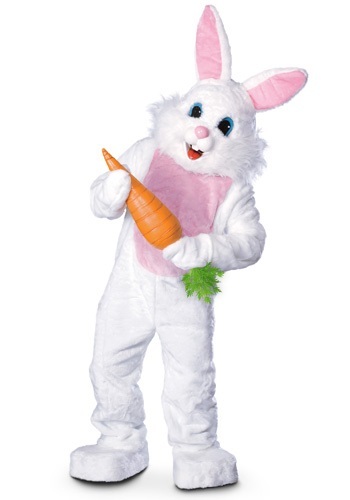 We have some of the best deals with our partners who sell Easter costumes to our target market. 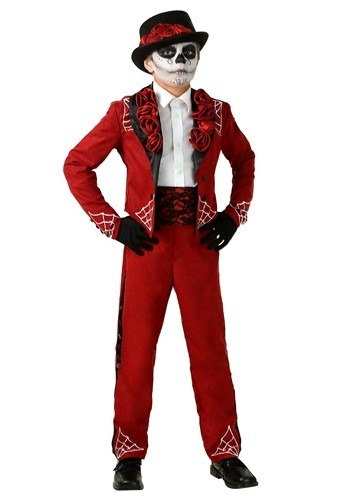 We offer a diversified selection of costumes that are available in different parts. We annually update the product portfolio so that we can ensure that the latest product trends are available to our customers. 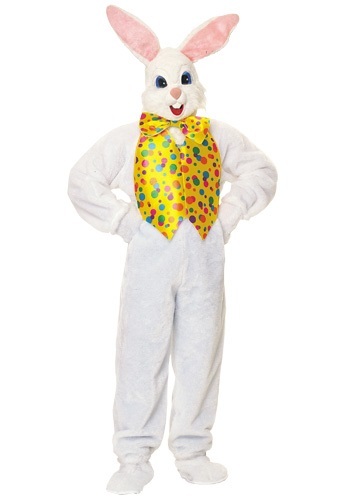 We have the latest and most sought after costumes that help to create a fun filled Easter for our target market. 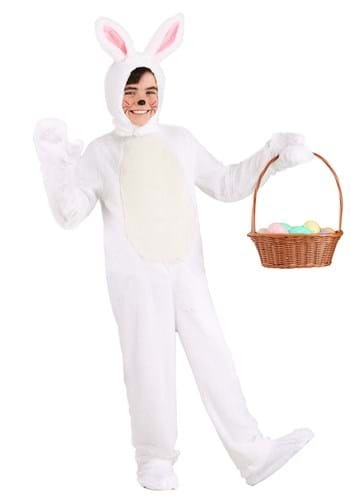 For instance, due to popular demand we will soon have the Deluxe Easter Bunny Adult plus costume available. We believe in continuous improvement through high levels of professionalism, commitment, dedication, competence, and knowledge. We believe in long-term relationships, as our customers will refer our services to their friends and family.